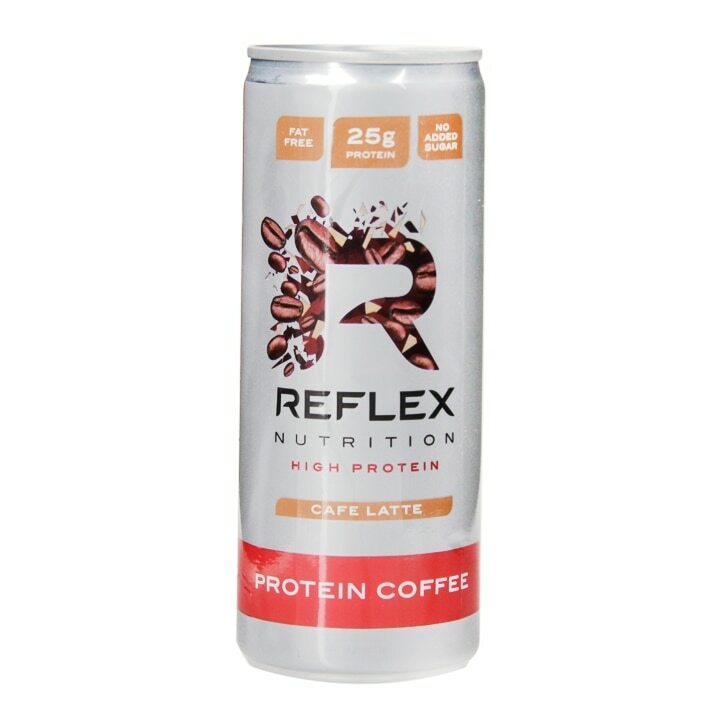 Reflex Protein Coffee Cafe Latte is rated 4.3 out of 5 by 4. Rated 5 out of 5 by DaveW from Excellent Quality1! Great first thing in the morning. Really gets you going!